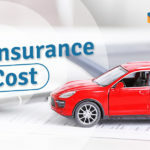 How Much Does Car Insurance Cost in the Philippines? by Venus Zoleta, on category "Personal Finance"
Paying utility bills is something everyone hates to do, but have to. If you think lining up at the bank or bills payment center is such a hassle, imagine how more difficult it was to our parents many years ago. They had to go to each utility company’s office like Meralco and PLDT just to pay their bills. So consider yourself lucky to be in this digital age when practically everything can be done online, including utility bill payment. 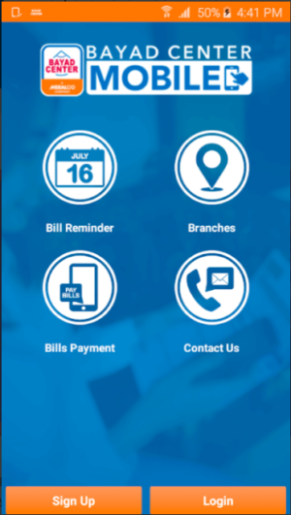 If you have a smartphone with an internet connection, you can pay your bills faster anywhere and anytime using a bills payment app. 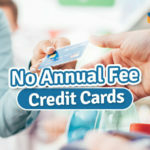 No more missed due dates and penalty fees! 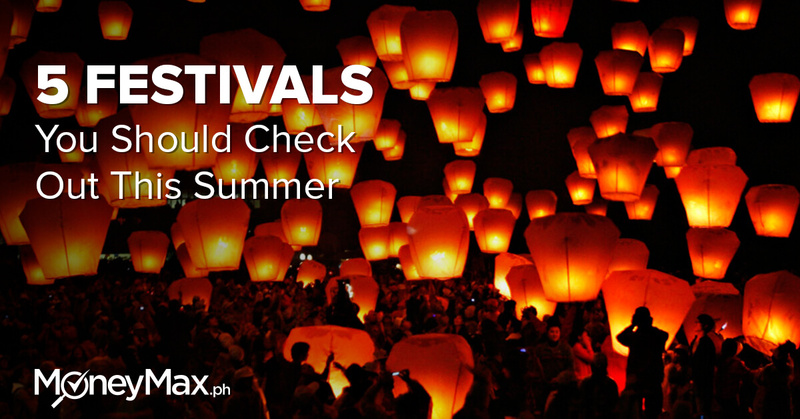 Here are seven mobile apps in the Philippines you can use to pay for utilities, credit card bills, government fees, tuition, loans, and insurance premiums. 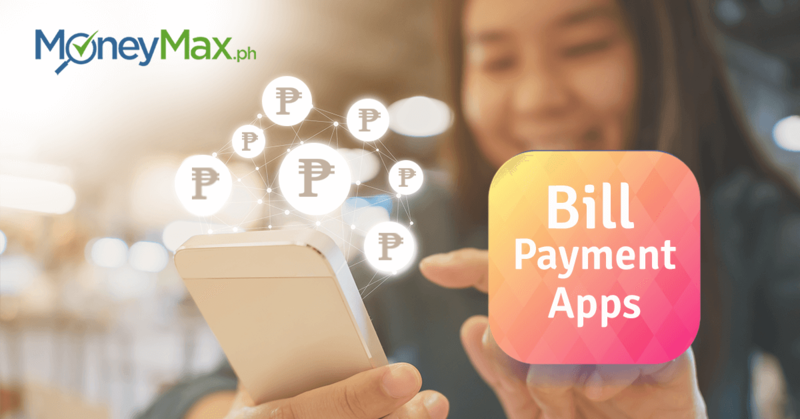 All banks in the Philippines have their respective mobile banking apps with a bills payment feature, allowing customers to pay their bills in just a few smartphone taps. So if you have a bank account, check the bank’s official website for download links of its mobile app on Google Play Store or App Store. This way, you avoid downloading a fake app and falling for a mobile banking scam. 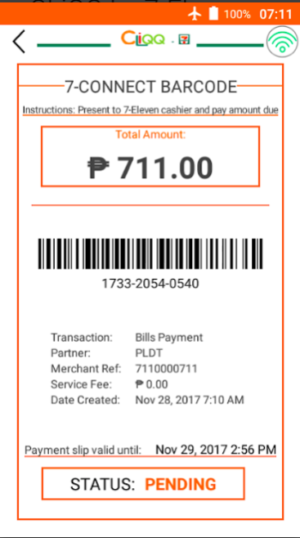 Meralco has its own online payment facility via a mobile app that provides customers with 24/7 access to their Meralco account. 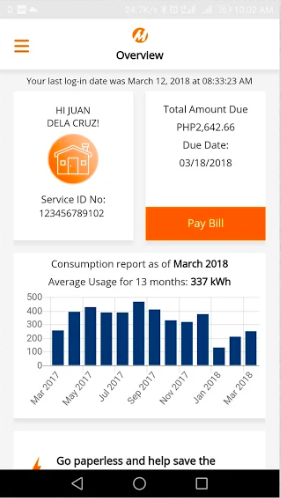 Aside from viewing and paying Meralco bills, the app also enables users to report a power outage or concern and check power consumption of appliances. Those who prefer to make over-the-counter bills payments can find the nearest Meralco Business Center or Bayad Center branch. If you’re having trouble using the Meralco app, you can contact its 24/7 hotline 16211. Electricity: Meralco, Aboitiz Power, Davao Light, BENECO, VECO, ILECO I, etc. Water: Maynilad, Manila Water, Prime Water, San Jose Water, Laguna Water, etc. Telco: Globe, PLDT, Smart, ABS-CBN Mobile, etc. Cable: Sky Cable, Cignal, Destiny Cable, etc. 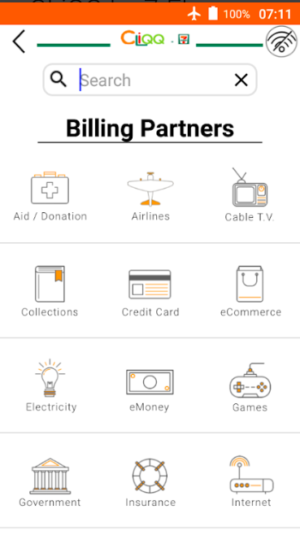 Bayad Center, Meralco’s over-the-counter bills payment arm, has a mobile app that serves as a one-stop shop for paying utility bills. Launched in March 2018, the BC Mobile features a bill reminder that prompts the user of their monthly due date. 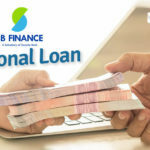 Its branch locator is helpful when you encounter an error when paying a bill and need to pay over the counter at a Bayad Center branch instead. Electricity: Meralco, Davao Light, BATELEC 1, BATELEC 2, BENECO, VECO, etc. Water: Manila Water, Maynilad, Laguna Water, Subic Water, etc. Cable: Sky Cable, Destiny Cable, etc. 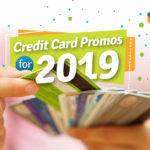 Credit cards: BDO, Metrobank, PNB, EastWest Bank, Security Bank, UnionBank, etc. Telco: Globe, PLDT, Smart Bro, etc. Government: Pag-IBIG, SSS, BIR, NSO Helpline, MMDA, etc. Insurance: AXA Life, Ayala Life, Cocolife, Manulife, Philamlife, Prudential Life, etc. Tuition: Ateneo, Miriam College, APEC Schools, University of San Juan – Recoletos, etc. 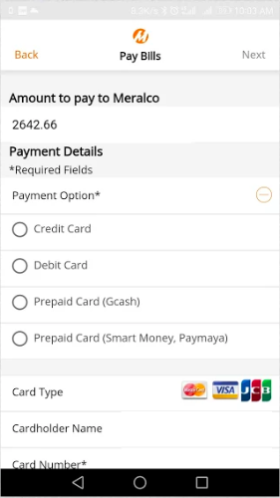 With the GCash app, you can pay 82 billers in the Philippines. Because GCash is a virtual wallet, it doesn’t require a credit or debit card. 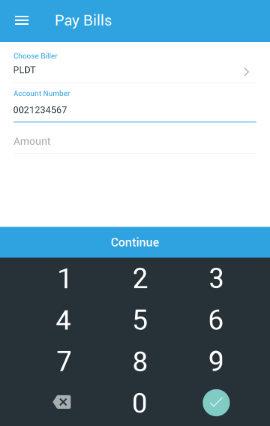 Instead, you top up your GCash wallet so that you have funds for paying your utility bills via the app. 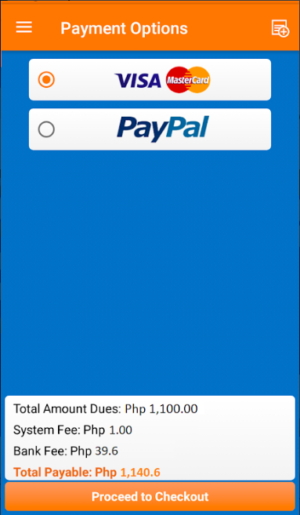 You can load GCash via PayPal, 7-Eleven, Globe Stores, Bayad Center, and more. 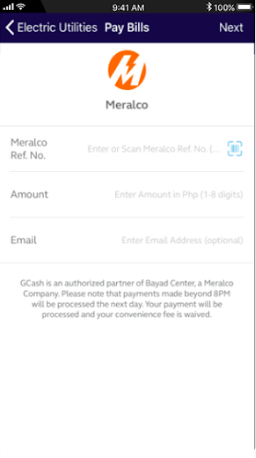 Check this GCash app guide to know more about its bills payment service and how to load the app. For its Pay Bills service, PayMaya partners with Bayad Center to enable its customers to conveniently pay for utility bills using their mobile phone. 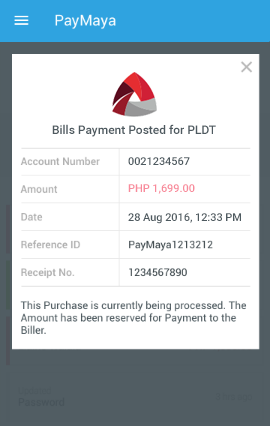 Like GCash, the PayMaya app is a mobile wallet, so you have to top it up before you can use it for bills payment. Check this article for options to reload your PayMaya account. Credit cards: BDO, BPI, Metrobank, Citibank, AUB, HSBC, Security Bank, etc. Telco: Globe, PLDT, Converge, Smart, Sun, Sky Broadband, ABS-CBN Mobile, etc. Cable: Cignal, Sky Cable, Cablelink, etc. 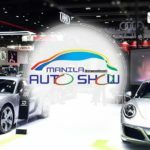 Coins.ph is primarily known as a digital currency exchange for buying and selling bitcoin and other cryptocurrencies in the Philippines. 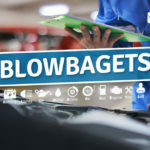 It’s also an easy way to pay more than 80 billers in a wide range of categories. Like other mobile wallets in the Philippines, Coins.ph requires adding funds before the user can perform financial transactions like paying bills. You can top up your Coins.ph account at 7-Eleven, Palawan Pawnshop, Cebuana Lhuiller, and over 33,000 locations nationwide. Aside from saving time, you can also save money each time you pay your utility bills. 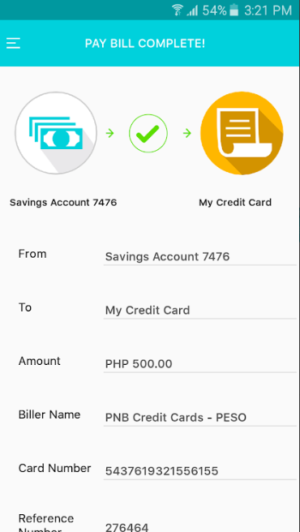 Coins.ph offers a five-peso cashback for each unique bill payment that’s credited to the user’s mobile wallet. Electricity: BENECO, Davao Light, VECO, etc. Water: Manila Water, Maynilad, Laguna Water, Prime Water, Subic Water, etc. 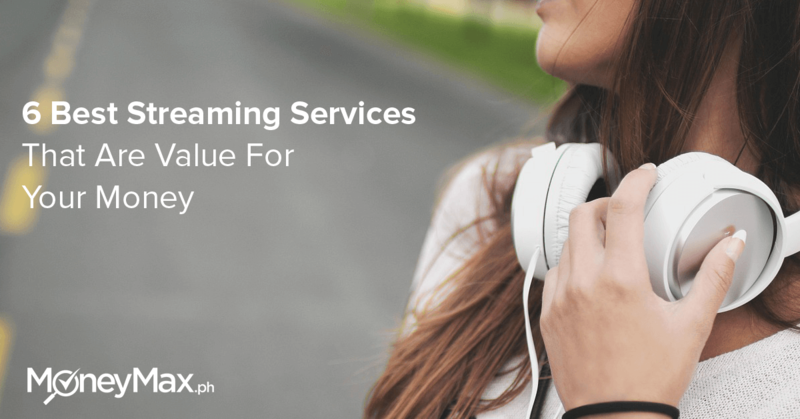 Cable: Cablelink, Cignal, Sky Cable, etc. Government: BIR, DFA, DTI, NBI, NSO Helpline, POEA, SSS, etc. 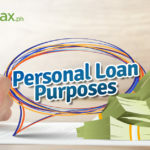 Insurance: AXA Life, Cocolife, Medicard, PAMI Insurance, Paramount, etc. Telco: Converge, Globe, PLDT, Smart, Sun, etc. Airlines: Cebu Pacific, PAL, etc. 7-Eleven’s app for paying bills works differently from other bills payment apps in the Philippines. After entering your bill’s account number, subscriber name, and payment amount in the CLiQQ app, it generates a barcode that you present at any 7-Eleven branch. The cashier scans the barcode, and you pay your bill in cash. 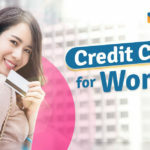 This bills payment app is convenient for anyone who doesn’t have a credit card, debit card, or mobile wallet and has easy access to a 7-Eleven store. Convenient as it may be, paying your utility bills using an app may become a hassle if you fail to pay earlier than the due date. It takes two to three working days for a payment to be posted on the biller’s system. So paying on the due date is considered late payment, which some billers don’t accept. This is why some payments made using an app don’t reflect on the user’s utility account. To avoid problems with your utility accounts, pay your bills three to five days in advance if you’re using a bills payment app.